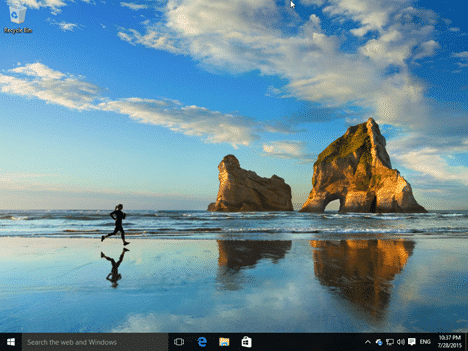 fresh install windows 10 - an easiest way here for all non techies!! 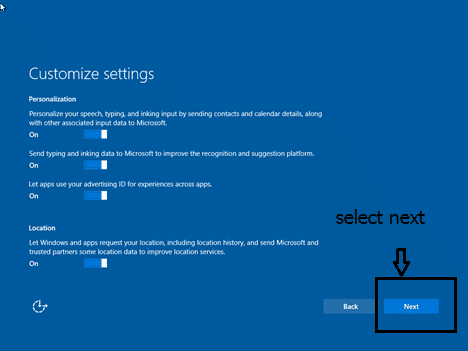 Fresh install windows 10 without any technical knowledge from here. Many computers get corrupted due to many factors like core windows file missing, Virus attack etc. But people find recovering very difficult. 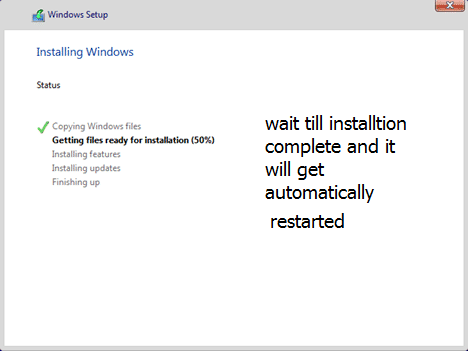 But now leave that thought of difficult, Here I am going to explain you completely on how to fresh install windows 10 from scratch. You don’t need any technical knowledge for this. The entire installation is divided into three parts for an easy way understanding. You can skip any part if u have completed before. That most basic thing is you need to download windows 10 ISO for free from Microsoft website. 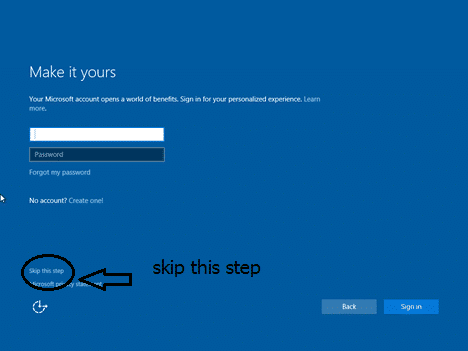 A complete tutorial on this step is present here –DOWNLOAD you can come back once you finished or you can go to next step once you have completed this step. 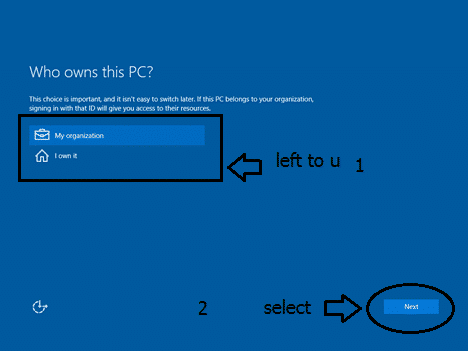 You need to make a bootable USB of windows 10 from ISO File which you have downloaded. 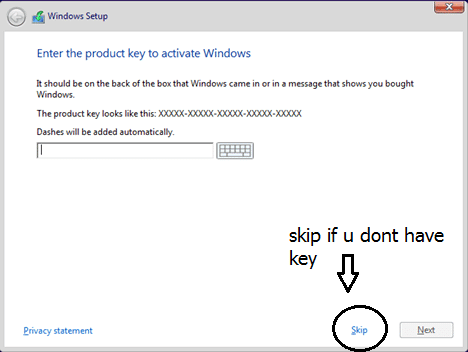 Please visit here and come back – CREATE BOOTABLE USB If you have already done this step you can go to the last step directly. When you boot with Pendrive you will see the below screen (See Pic). Click INSTALL NOW. 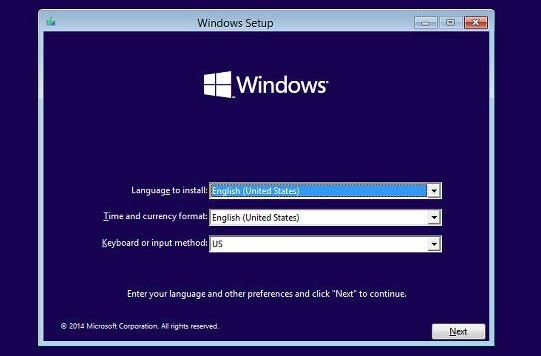 Here you will be prompted to click on language, time, keyboard input and currency. Please select your preferred options and click NEXT. Next Screen will be INSERTING LICENCE KEY if you have one insert else SKIP. 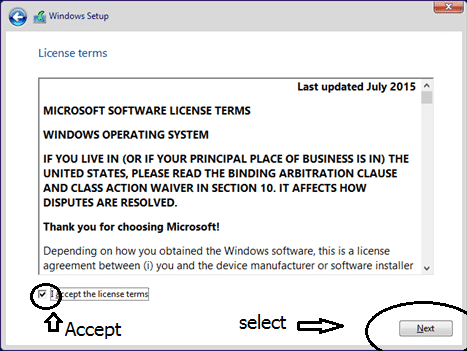 Here you will be agreeing to the terms and conditions from Microsoft. Read if you have time else select and click NEXT. 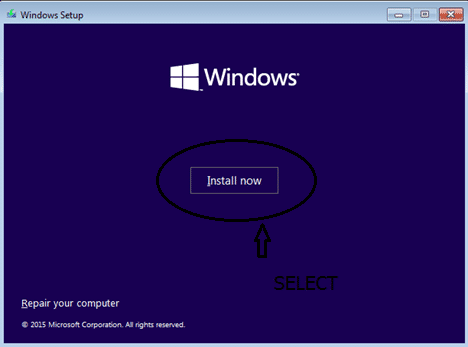 In this step, it asks for the installation type. 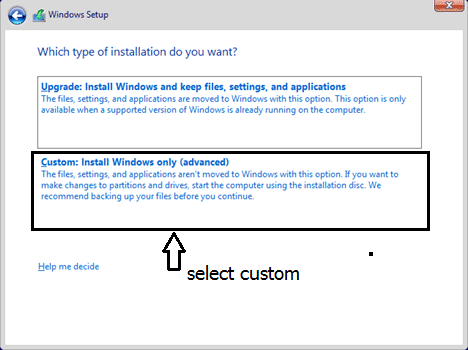 click CUSTOM INSTALLATION METHOD . Here You will be asked to Select the disk. If you see multiple disks (Partitions). 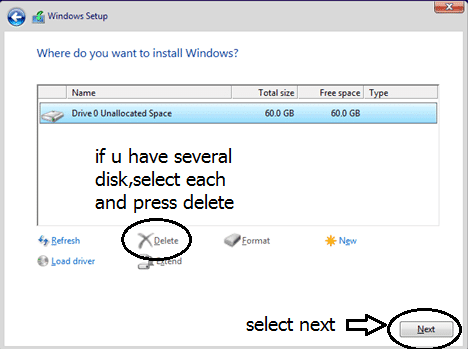 Delete all the partitions by selecting the disk and click delete. Do this for all the disks. You will end up in a single UNALLOCATED disk. (See fig). Click NEXT . The computer will get restarted and you will see this screen. 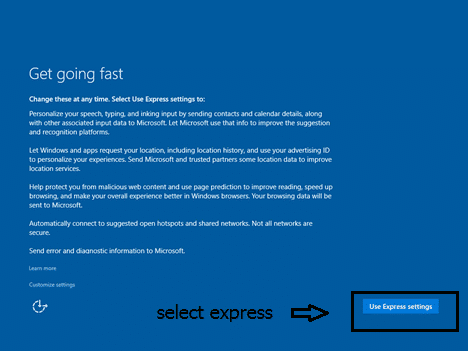 Select EXPRESS SETTINGS. Now it will ask for customization. Select the features or leave it as it is. Select NEXT. Now the question is “Who Owns the PC?” Select and click NEXT. Thanks a lot for staying with me….Hope you got what you wished….Please LIKE and Subscribe so that my future posts will knock you first. Thanks.